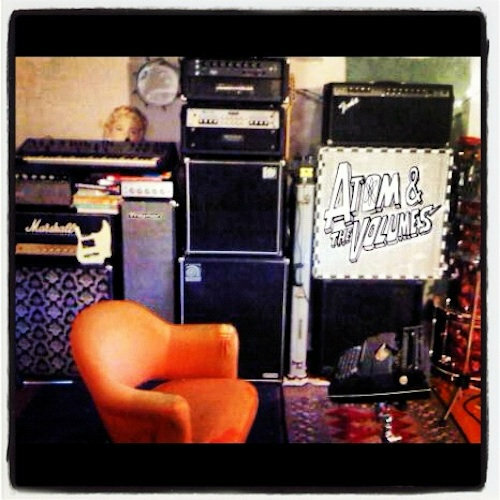 20 years after its original release, Atom and The Volumes cover Mel Borins' classic rock tune "Worry Bout Love" infusing it with their indie vulnerability and youthful energy. Produced with the help of Mitch Girio of Slaughterhouse 754 and folk singer Mel Borins (father of Volumes front man Marc Atom Borins). This tune steps away from the Volumes standard groove to offer a cleaner driving beat with pop-rock chorus and a raw honesty that is memorable. Happy Music Monday - check out the latest from Toronto's own Atom and the Volumes and be prepared to have the song in your head for the rest of the day. Have a listen to the original release entitled "Worried About Love" by Mel Borins recorded in 1993. Progressive Indie Pop - Toronto rockers mix upbeat jams with a youthful, garage rock rawness. 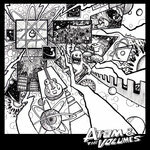 Volumes range from psychedelic rock to indie-electronic.